1) Join a library: Joining a library gives you access to hundreds of books without having to pay a cent. The only problem is that you can only borrow a certain number of books for a certain period of time. My local library doesn’t allow that many renewal and their staff is pretty rude so I don’t go with this option but for the rest of the libraries with genuinely helpful staff this is an excellent idea. 2) Buy books second-hand: Second-hand books can sometimes be in pretty good condition (which makes me question HOW are you selling such great books?) and they have such amazing prices. 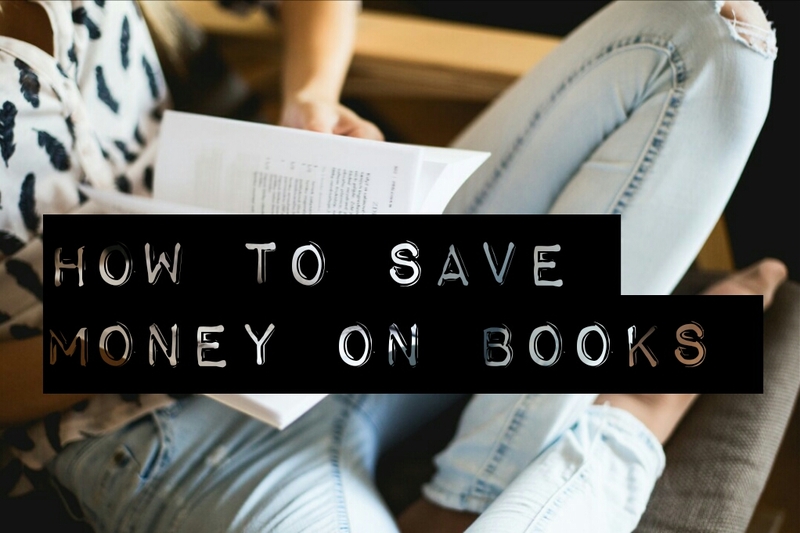 3) Buy eBooks: eBooks are usually cheaper than print books. Amazon also has great Kindle reads that can be bought for FREE. 4) Join Readers Warehouse as a book reviewer: If you review books for Readers Warehouse you earn a small amount in Readers Warehouse vouchers. These vouchers can be used to order books from the Readers Warehouse online store (which just by the way, is ridiculously cheap).